Rohini Harvey studied anthropology at Amherst College and attended the University of Rochester School of Medicine and Dentistry. Now a hospital-based doctor practicing internal medicine and pediatrics in Western Massachusetts, she was unexpectedly diagnosed with a serious illness, which forced her to straddle the line between physician and patient. Her essay “C18.9: Malignant Neoplasm of Colon, Unspecified,” appears in the Fall 2017 issue of Intima. We’ll get some blood tests and start chemo next week, I said. I’m thinking it’ll be three to four rounds depending on how you respond. One round is all it takes, you said. While Liu’s character Dr. Tam is having a conversation about the rounds of chemotherapy needed to save a life, her patient Jeremy is talking about the rounds fired from a gun, the one that will ultimately take his life. Dr. Tam doesn’t realize that they are having parallel conversations until it is too late and Jeremy is gone, an intentional victim of his own weapon. In my non-fiction piece “C18.9: Malignant Neoplasm of Colon, Unspecified,” I explore a similar concept. As a physician the word cancer can be purely clinical, a generic way to join together categories of aberrant cells. As a patient, though, even as a physician-patient, hearing the word cancer can set up a silent parallel stream of meaning, not unlike what Dr. Tam and Jeremy experienced. How could my own doctor have known that, as she shared such heavy news with me, I was wondering how my specially chosen socks had failed to work as a talisman? How could we move forward as a team from that moment? Dr. Tam seemed to have a fervent desire to make Jeremy better, but Liu suggests that she was conflicted, with the need for a successful clinical trial clouding her view. My physician also wanted to help me, but what was different was her obvious empathy in the moment. She didn’t know that I was superstitious about my socks, but she did understand that this diagnosis would instantly change my life. By leading with empathy she was able to make the parallel lines between doctor and patient converge. 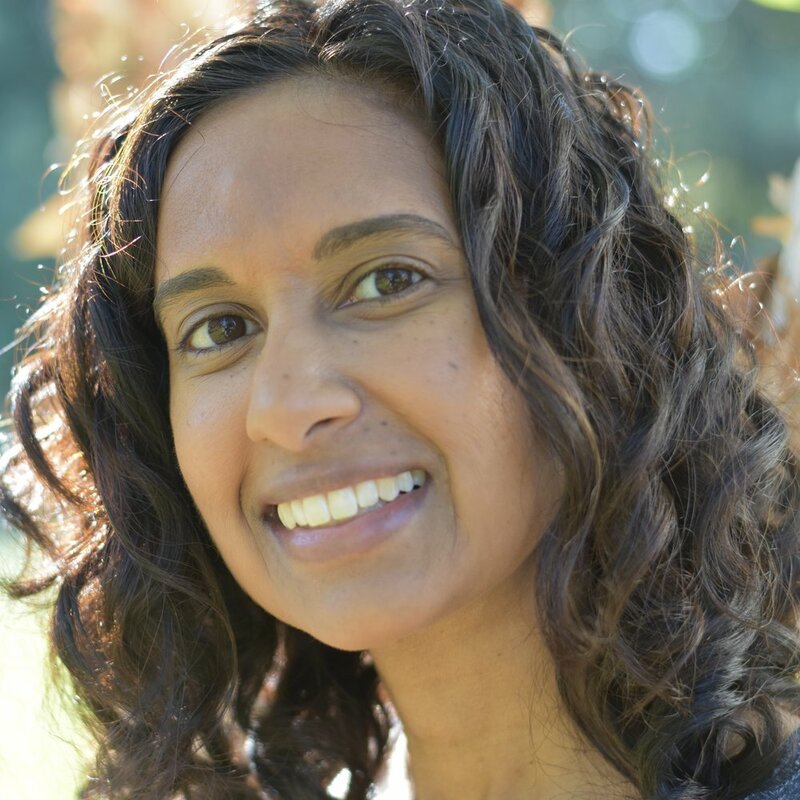 Rohini Harvey studied anthropology at Amherst College and attended the University of Rochester School of Medicine and Dentistry. Now a hospital-based doctor practicing internal medicine and pediatrics in Western Massachusetts, she was unexpectedly diagnosed with a serious illness, which forced her to straddle the line between physician and patient.